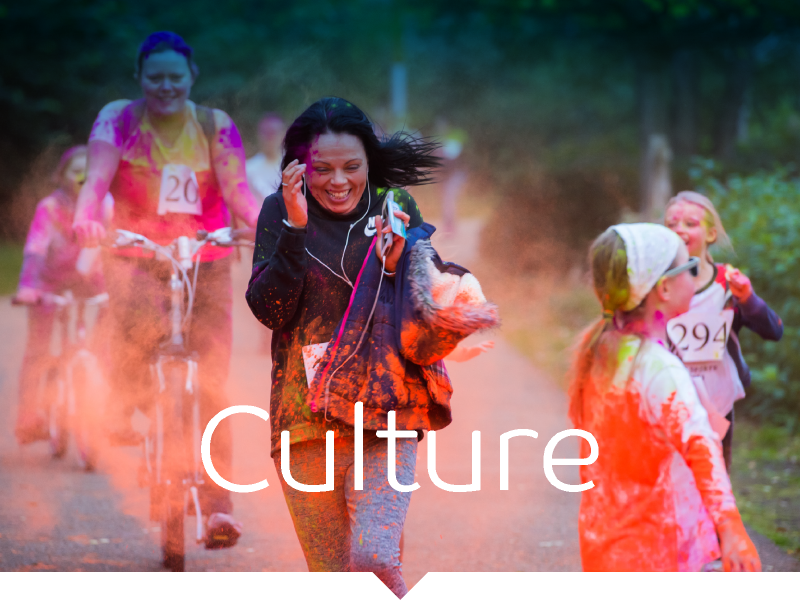 Intelligent Health understands the connection between physical activity and culture. As people walk and cycle around their town and city to enjoy art, music, theatre and dance they become more engaged with their community and immersed in its culture. We create and deliver tailored programmes that celebrate a community’s unique cultural life. Encouraging residents to explore their area and enjoy the variety of events and activities near them – we are able to support local culture by getting people moving. In 2016, we supported Reading’s Year of Culture festivities through signposting people to cultural events and activities as well as working closely with arts organisations to bring the town to life during Beat the Street. 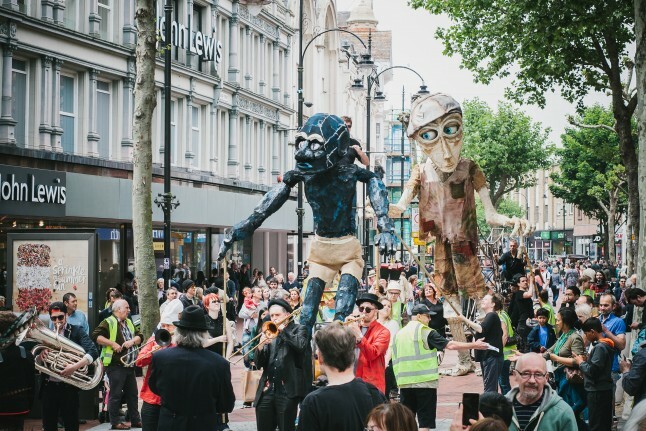 With the support of some of Reading’s grassroots arts organisations, Beat the Street came to a close with a literally giant finale as 10-foot puppets paraded through the town centre and tapped a supersized Beat Box. 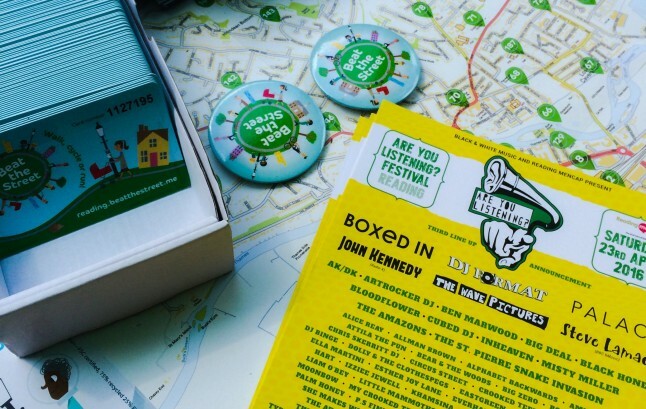 Linking with local artists, musicians, historians and writers in each area we create creative ways to get people active and connect people to their community through culture. 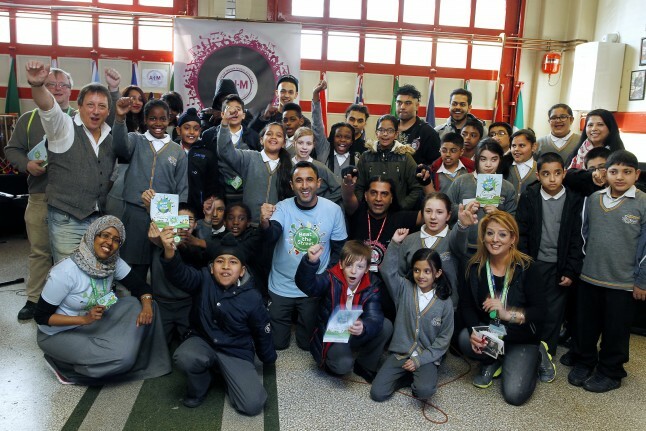 In Birmingham, pupils at Rookery Primary School were shown how to be active and have fun at the same time after a surprise walk to AIM Music Academy where they were treated with a special afternoon with Handsworth musician, Apache Indian. 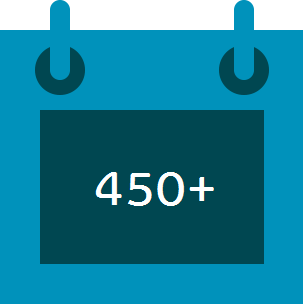 Through our campaigns, Intelligent Health is able to bring out the colour and vibrancy of a community. Whether it is boosting visitors to museums in Stranraer and Reading, taking people on historical walks through Sudbury or yarn bombing in Wiltshire – Intelligent Health creates more active and better connected communities. increase in visitors to Reading Museum with Bonus Box installation. cases of yarn-bombing in Wiltshire!